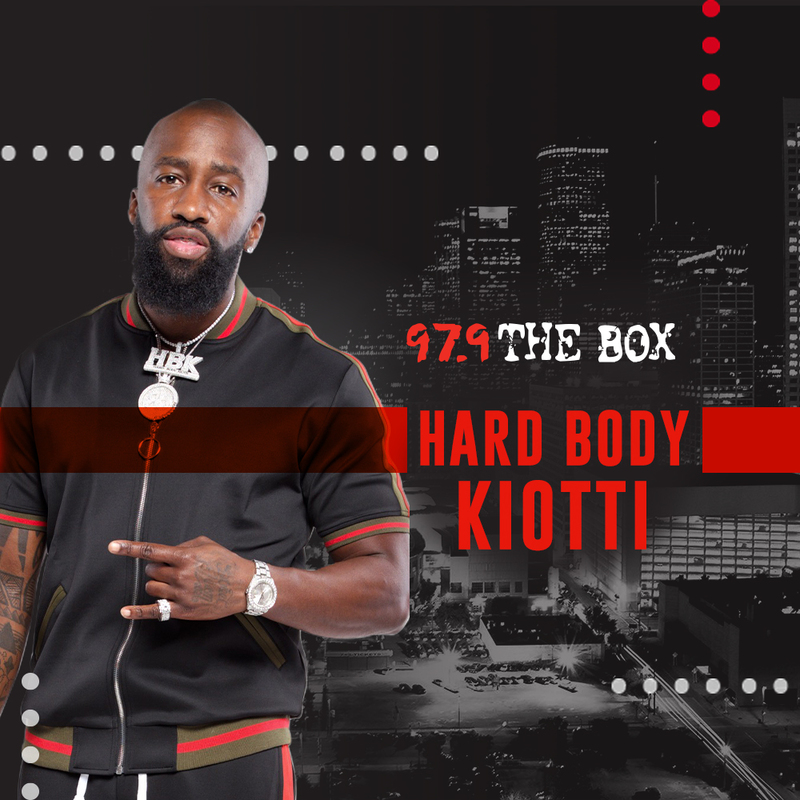 Hardbody Kiotti checking in with another exclusive interview! Sometimes you see the rise of certain individuals and you have to give them the platform to tell their stories. A lot of time as brands and entrepreneurs, sometimes we gotta know how to be prepared. Model Bee Starr isn’t just another pretty face with followers on Instagram, she’s a businesswoman. Now, Houston may not be a full-on fashion capital or major boutique like say Dallas but Model Bee Starr says she’s gonna change that. Lingerie lines, putting life-changing opportunities in other women’s hands, the sky’s the limit for her.